Anything from the Tavern Bar? Seasonal cocktails anchor the refreshments, featuring specials made with spirits distilled in Vermont. 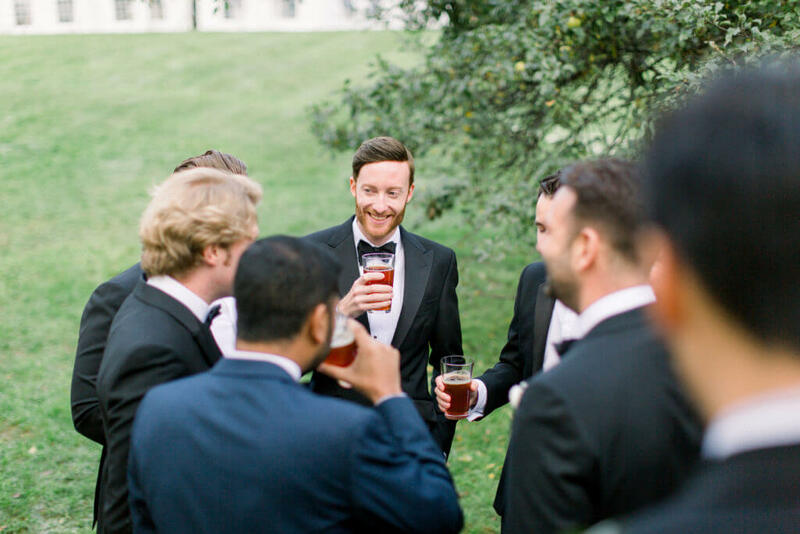 Our welcoming mixologists, sun-filled seasonal garden, hearthside dining and intimate tavern introduce an atmosphere conducive to romantic cocktails, friendly conversation, and extraordinary parties, retreats, and weddings. 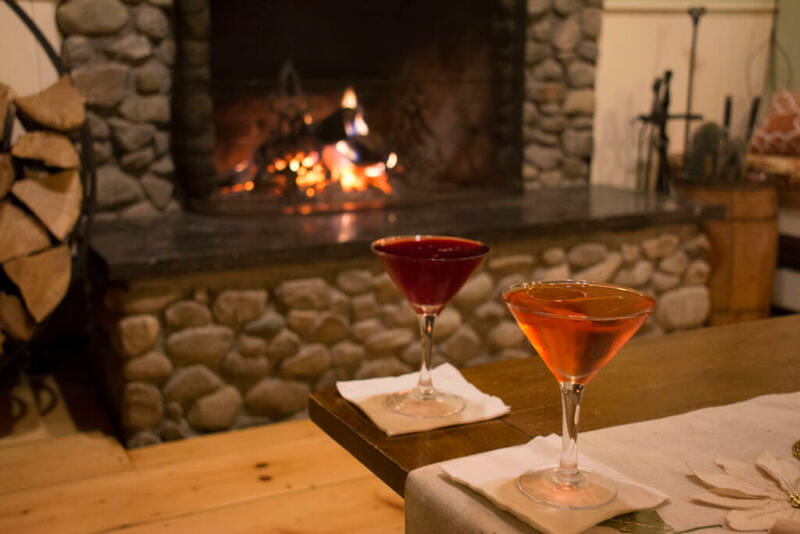 Visit our friendly tavern for après-ski, hike the Long Trail or Killington region, then enjoy a wine, beer, or Red Clover cocktail: not stirred, not shaken, but perfectly mixed. Firmly rooted in Vermont while wandering around the world, the Red Clover Inn restaurant features an ample wine cellar with a glass or a bottle for every budget. 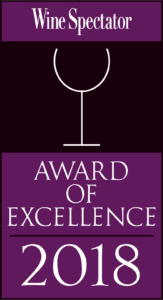 Our in-house sommelier can always help you choose one to go with your meal. A Chef’s Tasting Menu with wine pairings is available nightly and ranges from three to seven courses, and is a great way to try a variety of wines.